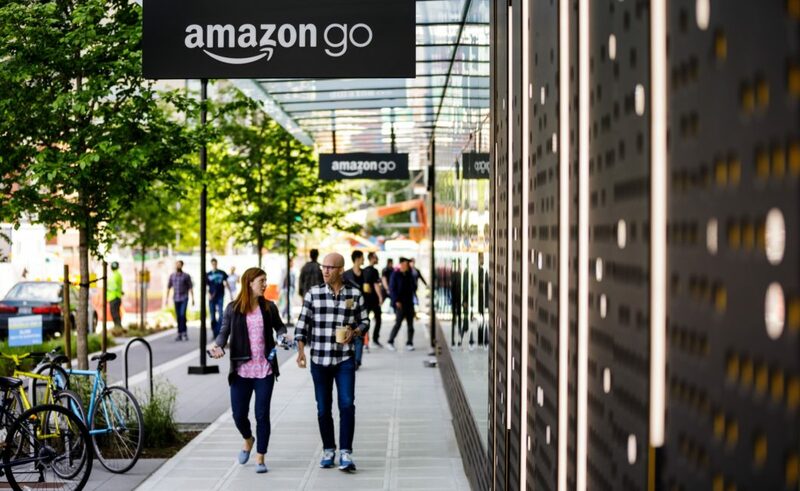 Everybody is talking about it, and it’s definitely going to have some kind of effect on the local economy in Seattle, so even though it’s a bit late, let’s talk about Amazon’s HQ2. Unless you’ve been living under a rock, you’ve no doubt seen the news that Amazon is seeking to build a second headquarters somewhere “in North America” that “will be a full equal to our current campus in Seattle.” GeekWire has been covering the story extensively (including a data-based city analysis by yours truly), so if you need to catch up on the facts, head over there. For the discussion here, let’s focus on the possible impact this development will have on the Seattle-area real estate market. It’s time once again for a reporting roundup, where you can read my wry commentary about the news instead of subjecting yourself to boring rehashes of the NWMLS press release (or in addition to, if that’s what floats your boat). For a month that saw home prices shoot up to insane new all-time highs, the quotes from home salesmen in this month’s release are surprisingly calm. 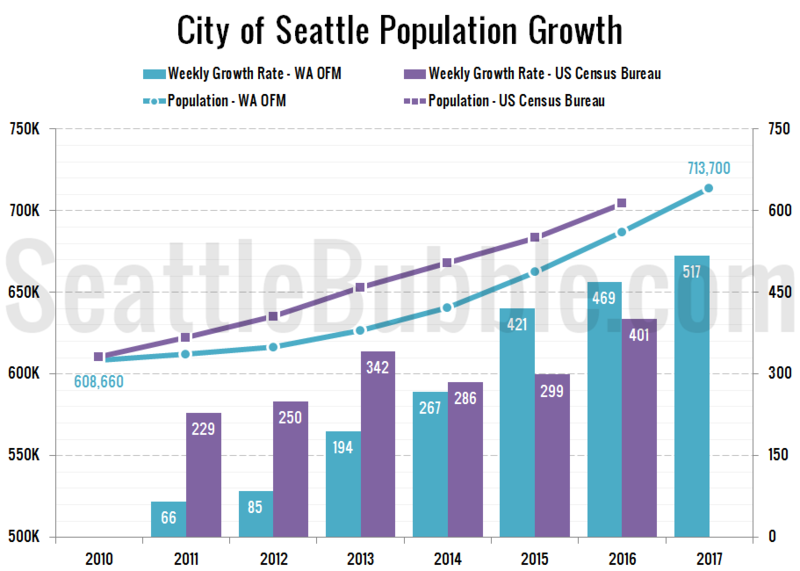 Seattle’s growing population is another likely factor. Recent U.S. Census Bureau data shows Seattle is gaining about 1,100 residents per week, an “astounding” figure, said MLS director Diedre Haines.